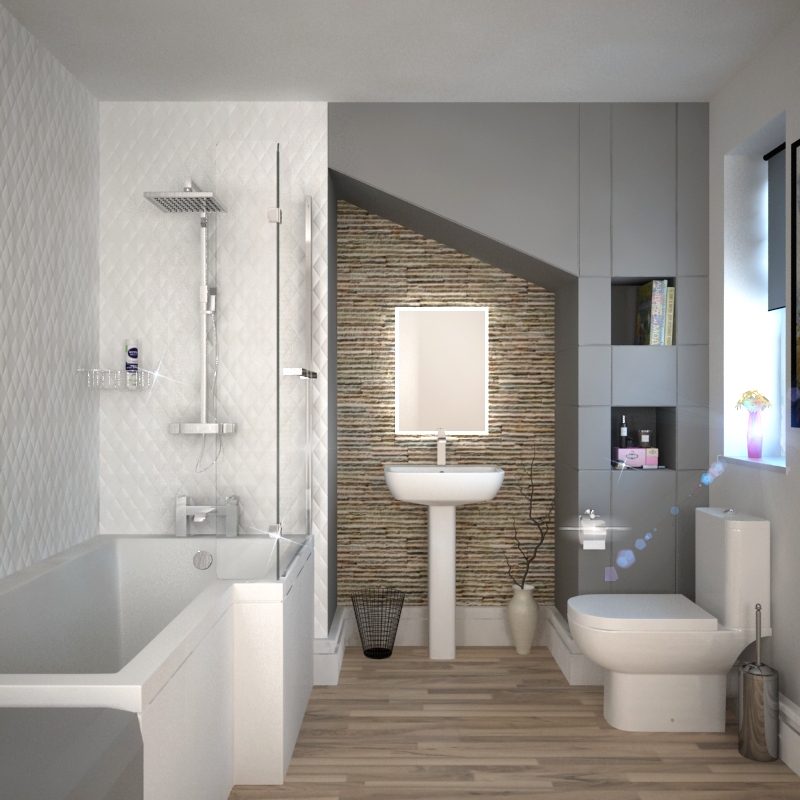 The L Shape Suite is an modern slimline design which provides utmost functionality and comfort with its bath shower combo. 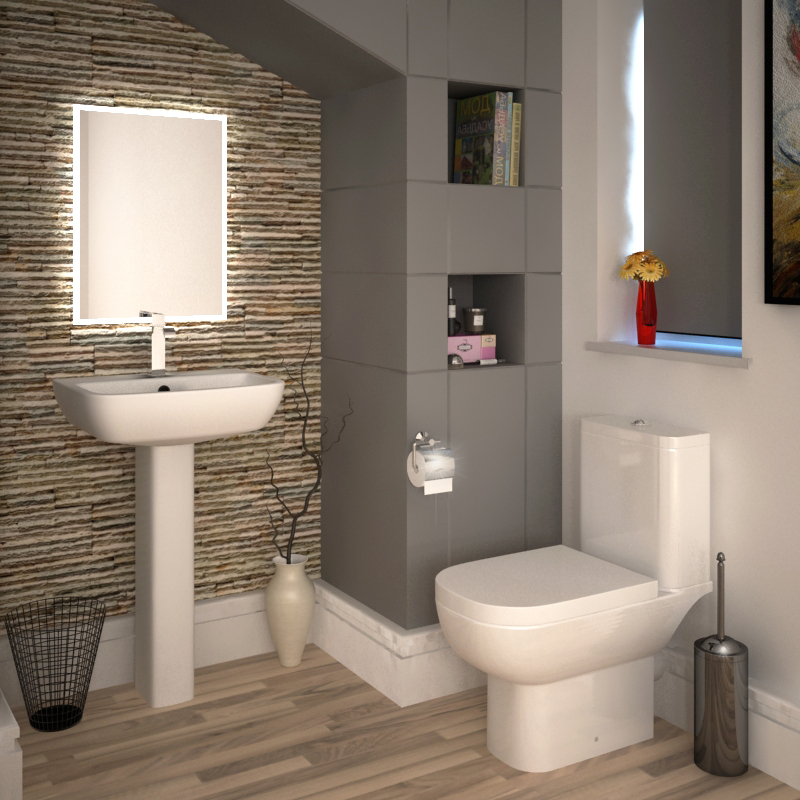 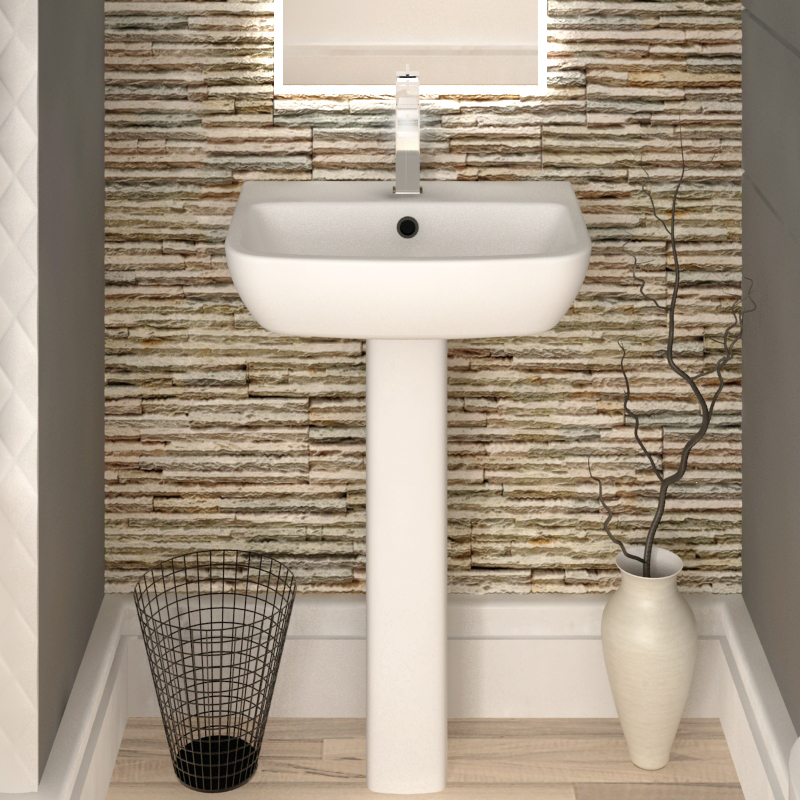 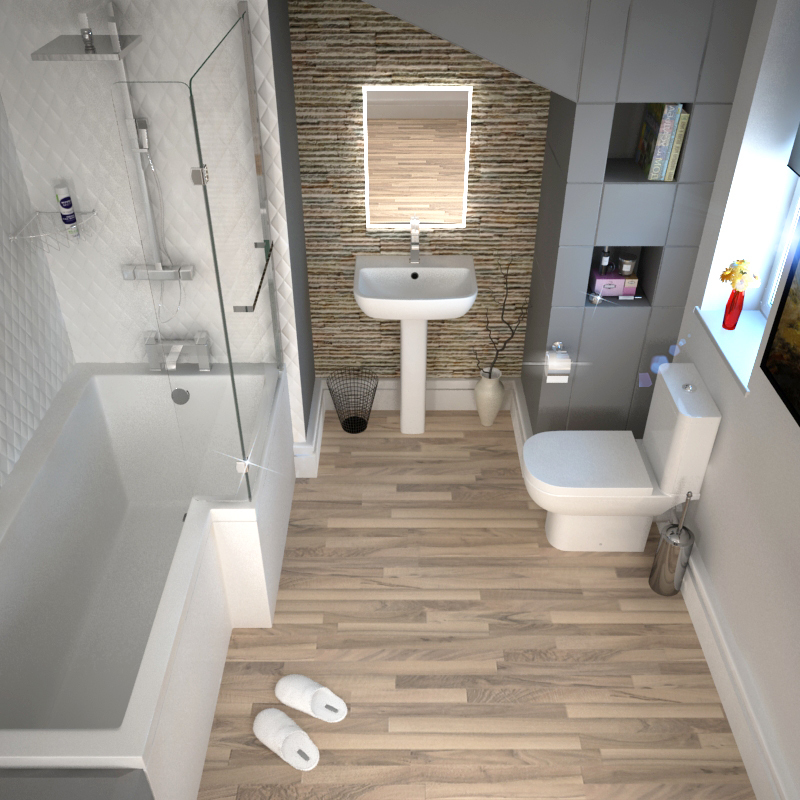 Combining the L shape bath, front panel screen S600 basin and pedestal, S600 toilet pack and various essential additions such as a tap and waste, the complete suite is a highly practical complement to any family bathroom space. 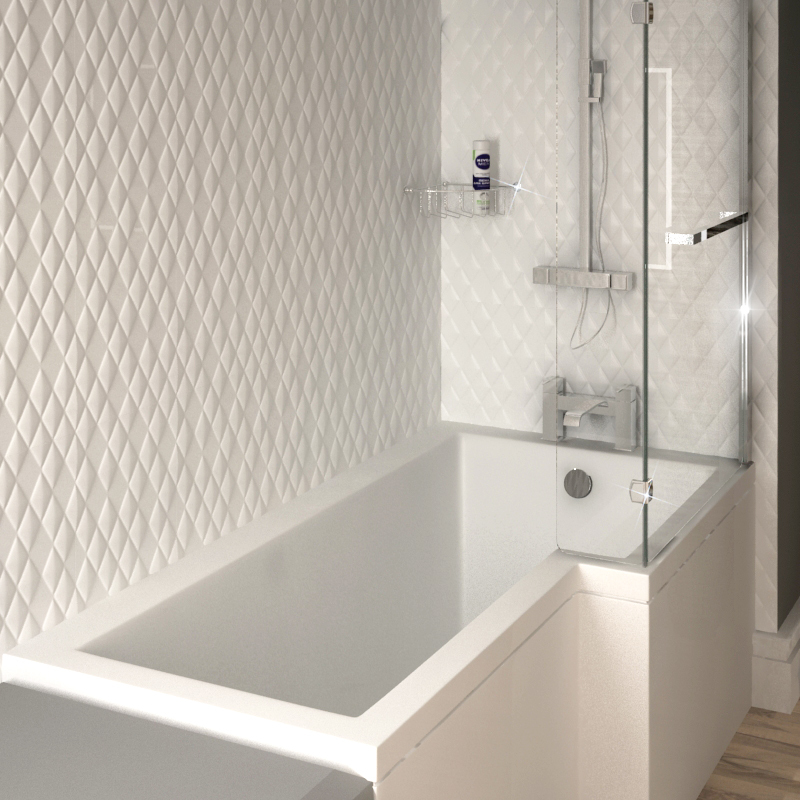 With its stunning design, contemporary artistry and robust construction, each element of the L Shape Suite combines to make a concept which is easy to use, clean and install. 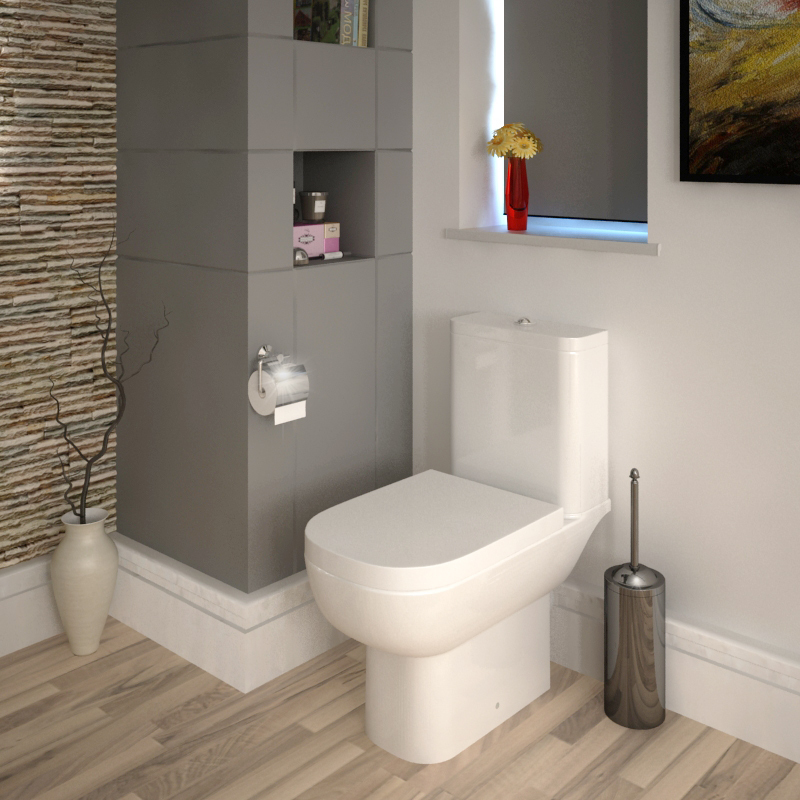 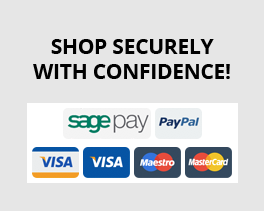 Includes: L shape bath and front panel screen, S600 basin and pedestal, S600 toilet pack and soft close seat, bath waste, Neptune basin tap and bath click waste.